At Gasket Engineering, we take die cutting seriously! Our software driven CNC equipment allows us to process master rolls of material directly into finished goods. 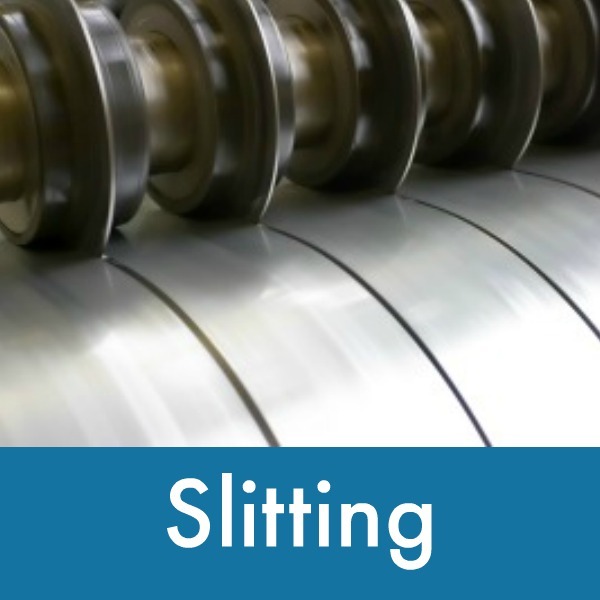 When it comes to dieless cutting, you will be amazed by the efficiencies we deliver. While punch presses require feeding material into the machine, our digital die cutting process allows us to nest the material with only ⅛” spacing. This process delivers a very high yield and virtually no scrap. 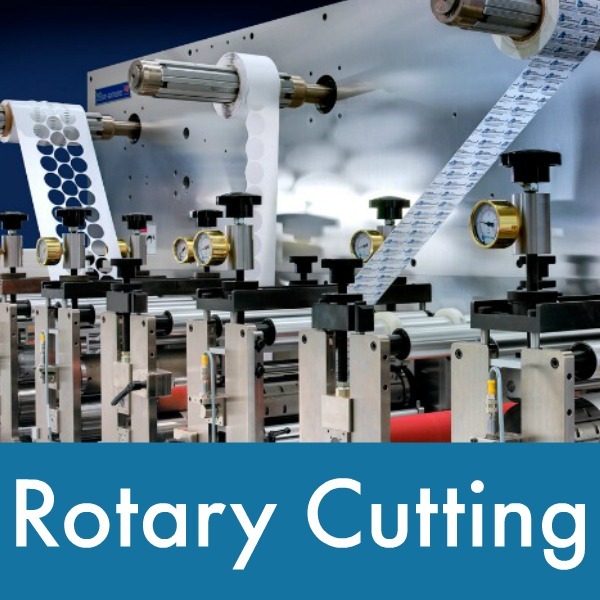 Typically, we can improve output by 20% on any given dieless cutting project. This is important when the material being cut is expensive such as Gortex or (other expensive material). With three different types and sizes of dieless cutting machines, there is no job too small or too large for Gasket Engineering. Five machines deliver 79” of convertible cutting space and one delivers 114” of cutting space. It’s rare to have a project that would exceed that width, but in those cases when there is an unusually large part needed, we are able to dovetail material to reach the specified size requirement. 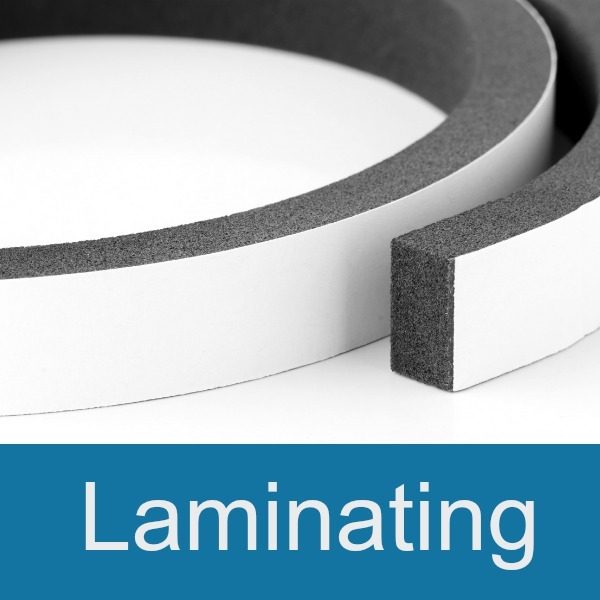 Another advantage of our digital die cutting process, is the ability to provide precise edges and tight tolerances. 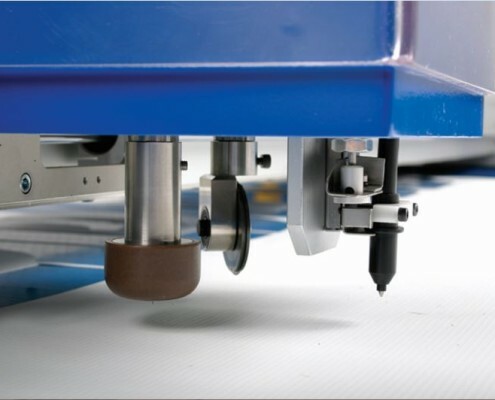 Our dieless cutting machines can handle materials with thicknesses up to 1”. 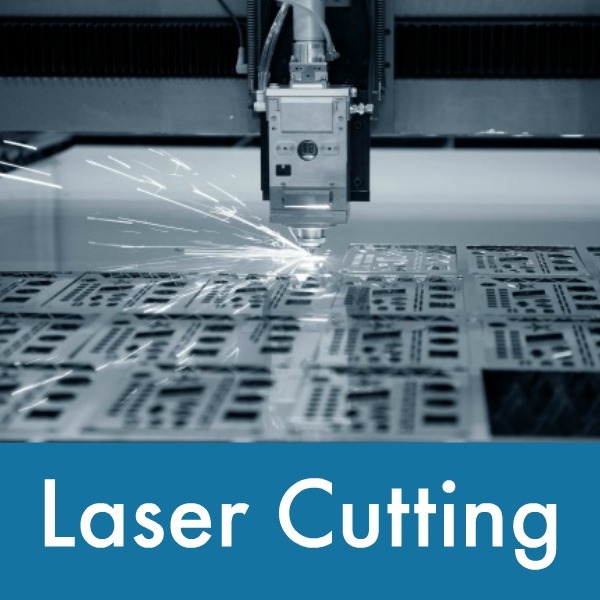 Though it is rare to find an application requiring digital die cutting at that thickness, if or when the need should arise, we are ready and able to do the job. Want to read about how others are leveraging our dieless cutting converting expertise? Then click here! We collaborate with our customers through each phase of production to ensure exceptional customer satisfaction. When a job comes in, our process engineer evaluates the project and determines which machine is best suited for the material, quantity, and deadline. 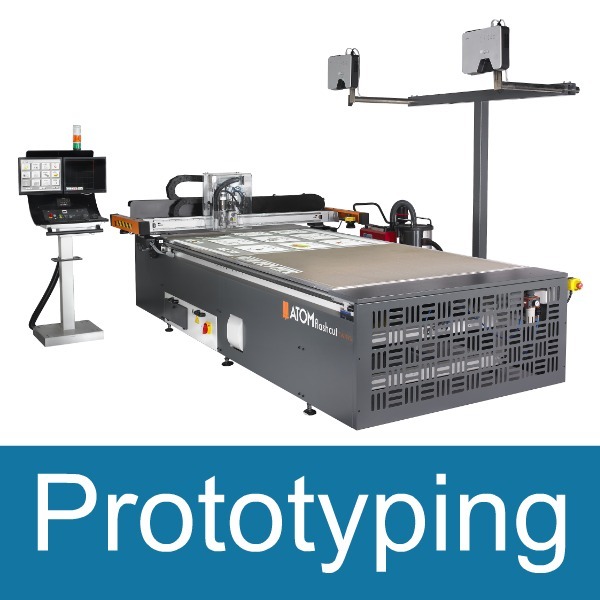 Once it has been input into our digital die cutting software program, we then produce a sample for the customer’s review. We make adjustments based on any feedback we receive before releasing the job for final production. Our company has been perfecting the process of dieless cutting for ten years. The result? Loyal customers who value the knowledge and experience we provide. 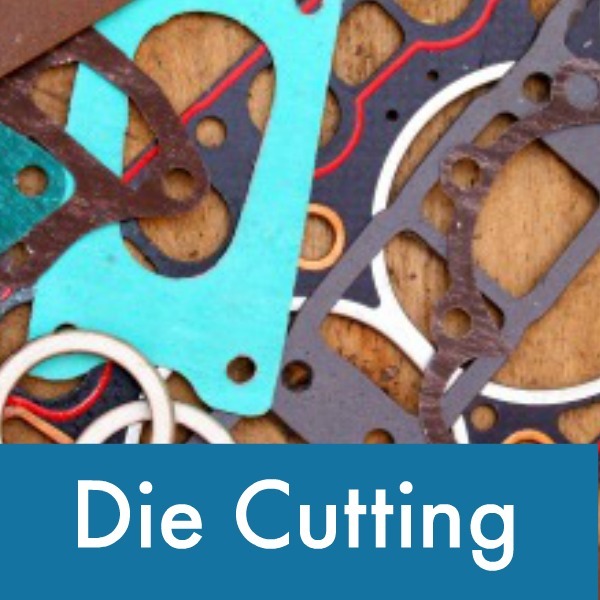 When it comes to die cutting, you can count on Gasket Engineering’s team of highly trained, experienced professionals and the state-of-the-art equipment needed to get the job done quickly, with no waste, and to perfection every time! 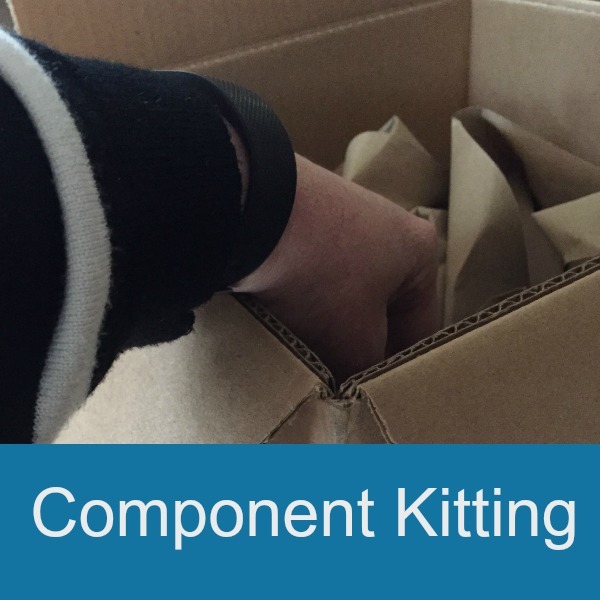 Gasket Engineering has refined the process so well and figured out the secret of kitting and pattern cutting so that there is absolutely no waste. No shop has less scrap; they are pretty phenomenal.